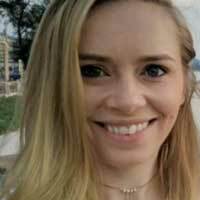 Our au pairs enjoyed a huge variety of activities in August! 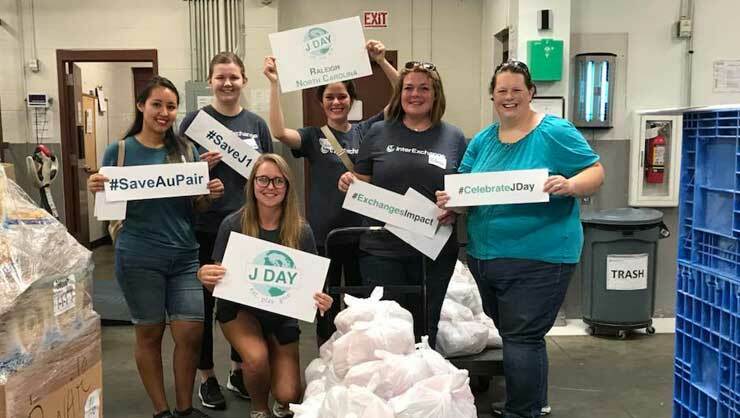 From volunteering to celebrating J Day, to good old-fashioned fun, it was a month to remember. 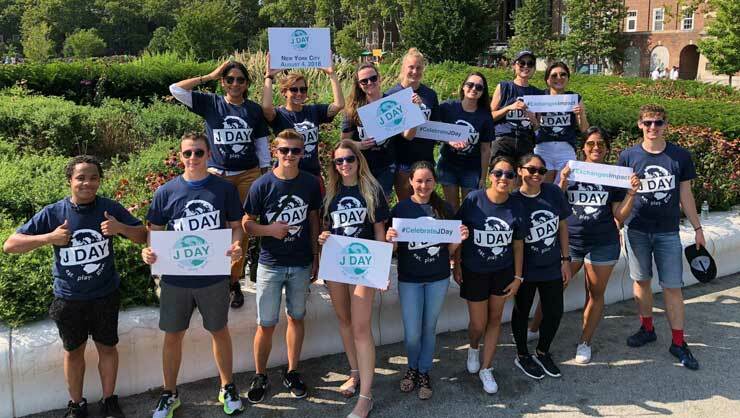 New York au pairs celebrated J Day on Governors Island. 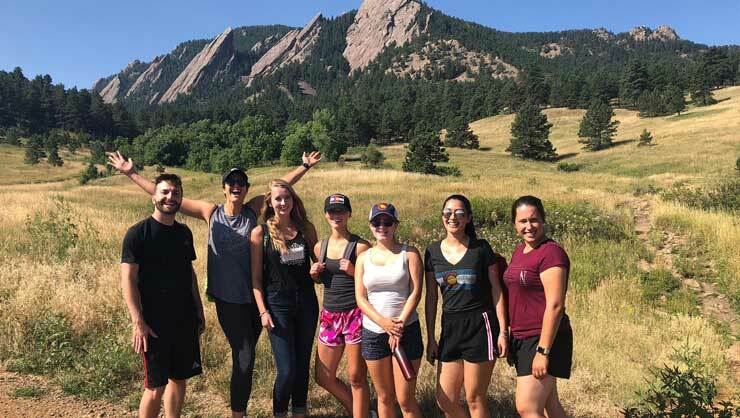 Au pairs in Colorado went on a hike. 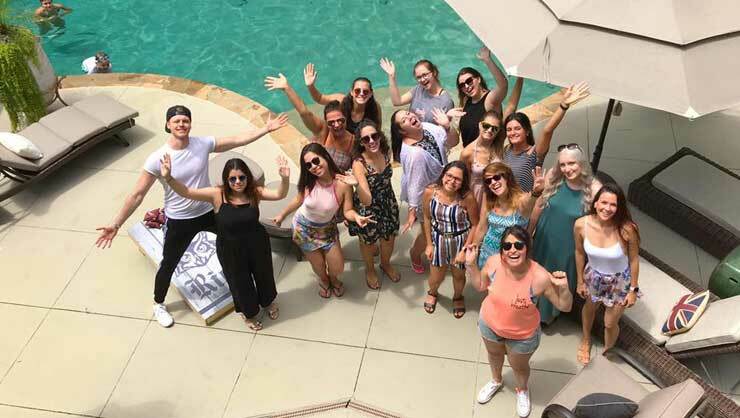 Metro Atlanta au pairs welcomed five new au pairs at a pool party. 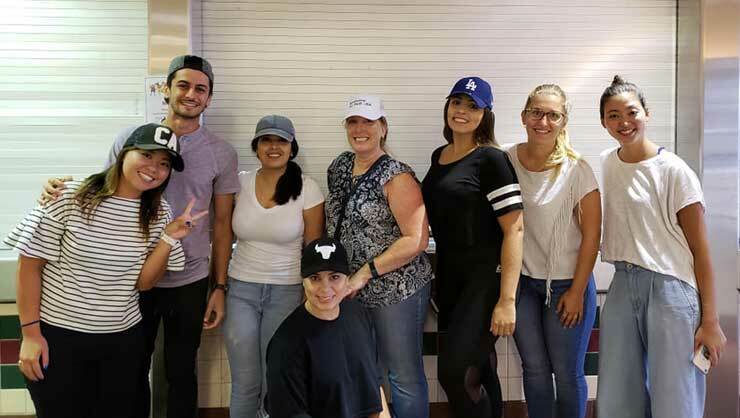 Au pairs in San Diego served lunch for the homeless. 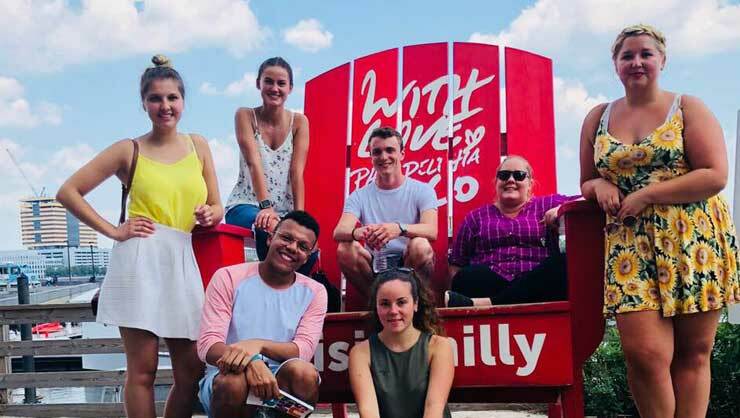 Au pairs in Philadelphia explored the harbor. Raleigh au pairs delivered 130 grocery bags for senior adults. 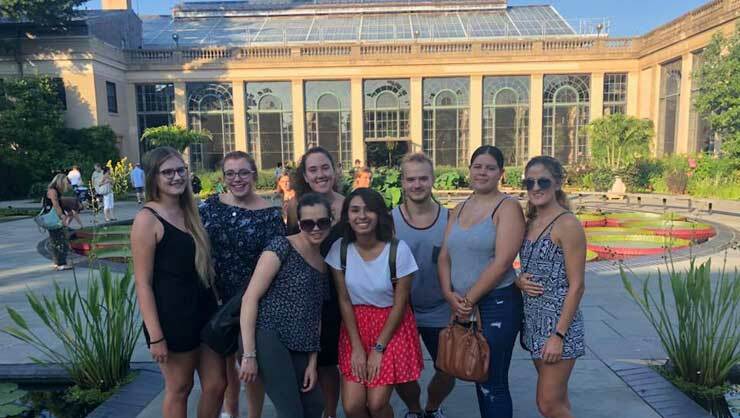 Pennsylvania au pairs enjoyed an evening in the gardens. 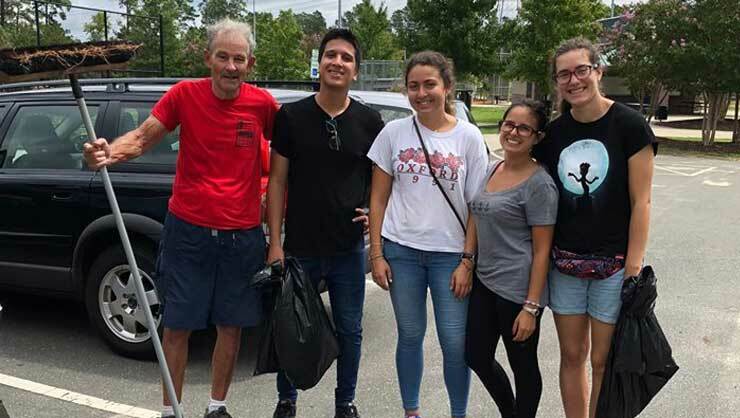 Au pairs in North Carolina cleared trash off a local trail. 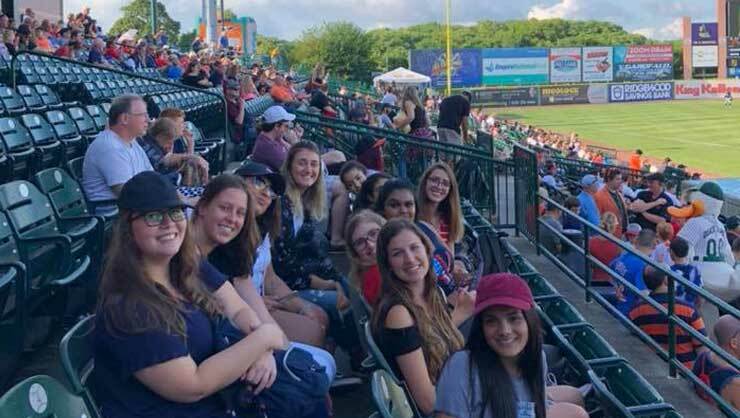 Long Island au pairs went to a baseball game. 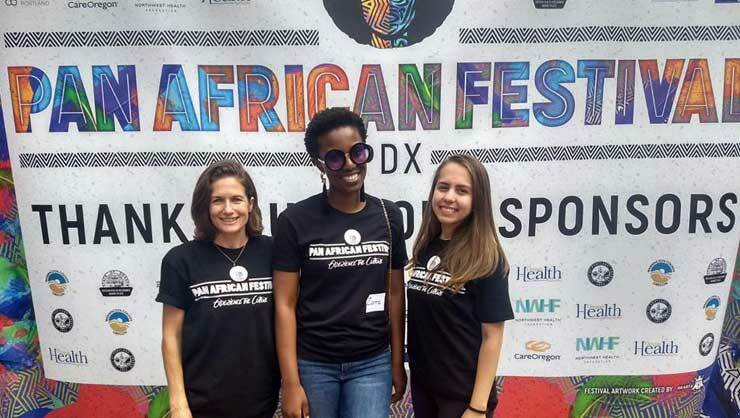 Au pairs in Portland volunteered at a festival.